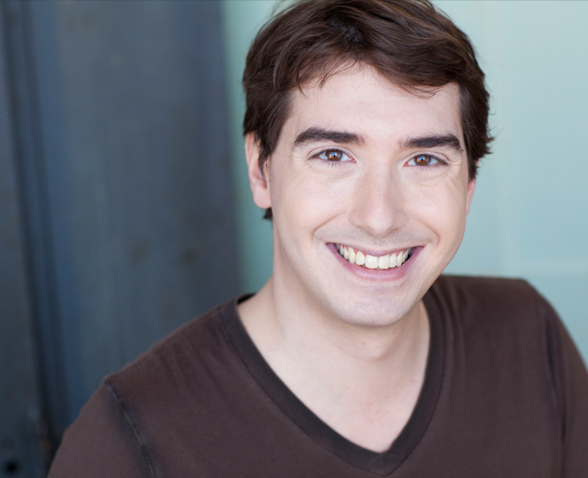 Bruce Phillips is an actor and improviser in Chicago. He has a BA in Drama and Secondary Education from The Catholic University of America in DC. He on theComedySportz Chicago roster and an artistic associate with Sideshow Theatre Company in Chicago, where he won a Jeff Award for Artistic Specialization for the show Heddatron at the Steppenwolf Garage. He is a touring ensemble member of both Imagination Theater and GreatWorks Theatre Company, and works on staff as marketing director for both Sideshow and ComedySportz Chicago, and directs for Royal Caribbean International. He can currently be seen performing in Trigger Happy, directed by Mick Napier and the long-running show Hitch*Cocktails at the Annoyance Theatre, as well as at ComedySportz Chicago. Learn about upcoming projects at www.brucetheactor.com.